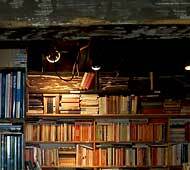 Hobart's Secondhand Bookshops are a vast source of books from inexpensive bestsellers to new, rare and out-of-print books - you can also find classic collectibles, rare signed editions and used textbooks. Our specialty is maritime books, however, we also have a large section on the French-speaking islands of the Pacific and Indian oceans. We are an online/mail-order business and have been operating since 1992. 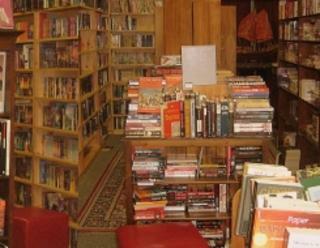 Visits to our bookroom with its 20,000 titles can be arranged by appointment.